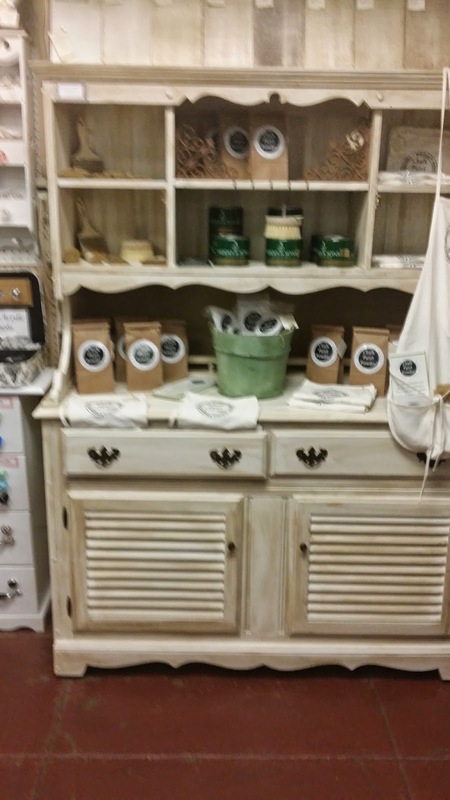 Reminisce is proud to introduce our DIY corner. 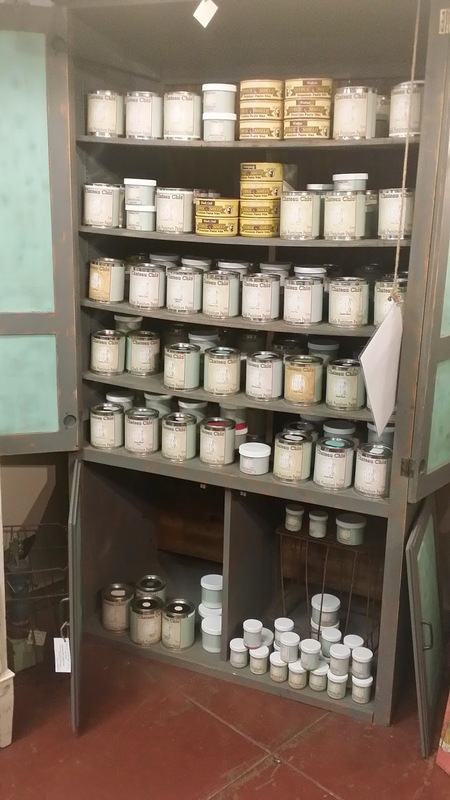 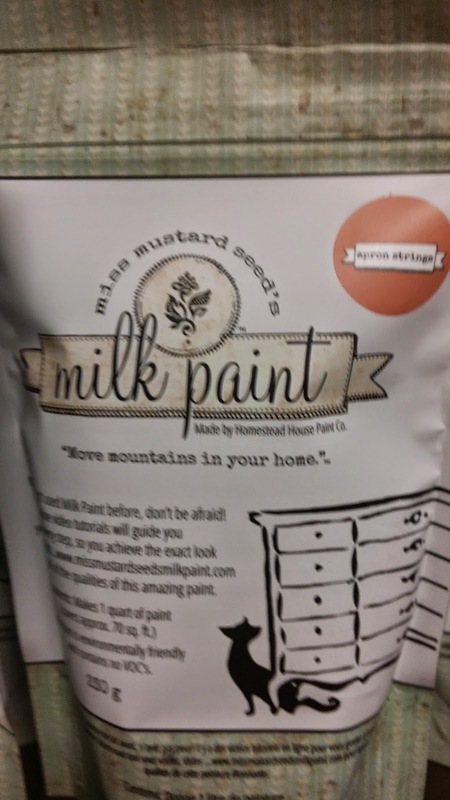 We feature a full line of Chateau Chic chalk paint, Chalk Paint Powder, Miss Mustard Seed milk paint, as well as hemp oil, Fiddes and Sons finish waxes and several lines of brushes. 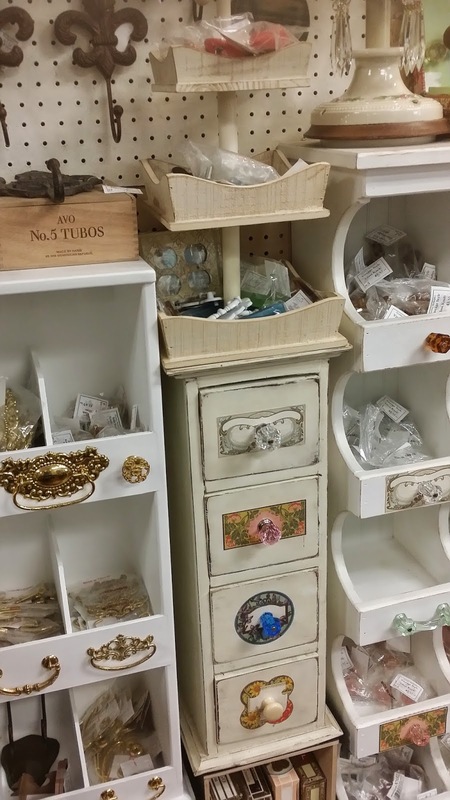 You will find an extensive and project inspiring line of furniture handles and knobs and lots more. 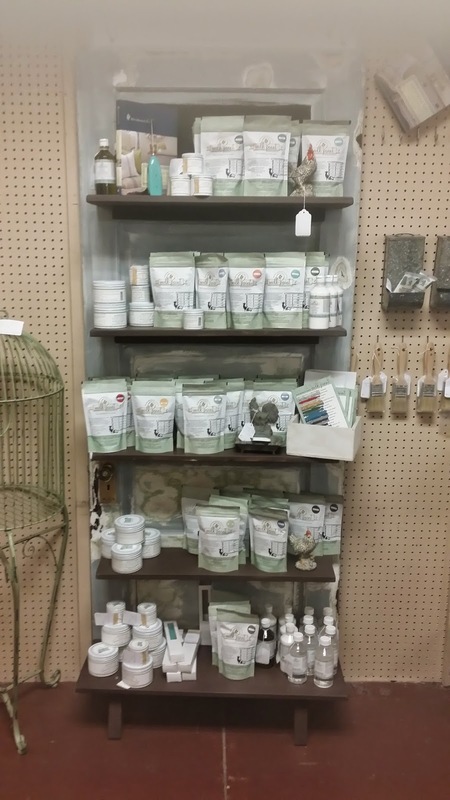 Check us out next time you are in the store. 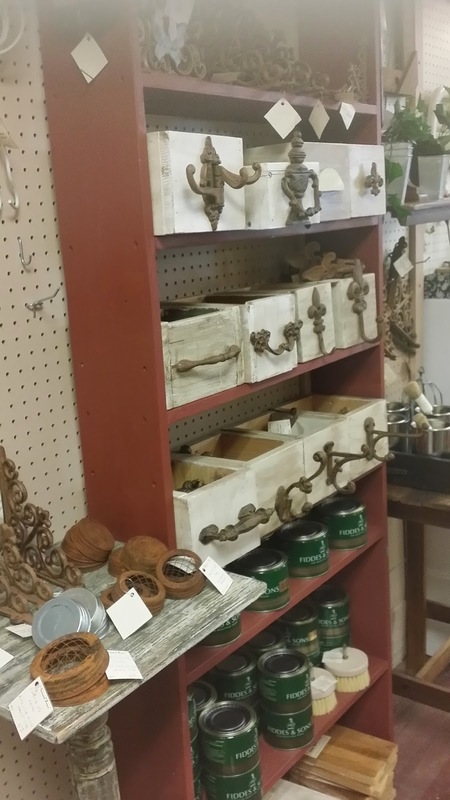 You will be inspired to tackle that next project!